4 of for a childs hand held Xmas tree that lights up. Home / Used For / 4 of for a childs hand held Xmas tree that lights up. 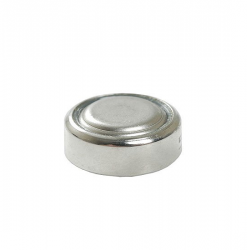 View cart “AG10 Alkaline Button Cell Battery(LR54, LR1130, L1131)” has been added to your cart.